The RICE BRAN OIL offered by us is highly demanded by our global customers as it possesses rich culinary properties. Nut-like flavor of this refined rice bran oil makes it perfect oil for frying. Available in desired quantities, it can be availed at reasonable prices. 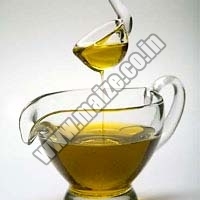 We are regarded as one of the rice bran oil suppliers and rice bran oil exporters from India.